The Intel Core m3-7Y30 is a very efficient dual-core SoC for tablets and passively cooled notebooks based on the Kaby Lake architecture and was announced in the end of August 2016. The CPU consists of two processor cores clocked at 1.0-2.6 GHz (2-core Turbo not specified yet). Thanks to Hyper Threading, the processor can execute up to four threads simultaneously. The chips also includes the Intel HD Graphics 615 GPU, a dual-channel memory controller (DDR3L/LPDDR3) as well as VP9 and H.265 video de- and encoder. It is still produced in a 14 nm process with FinFET transistors. Since Intel basically removed the Core m5 and Core m7 series or included them into the higher i5 and i7 series, respectively, the m3-7Y30 is officially the last Core-m chip. Thanks to its high Turbo clock, the 7Y30 can sometimes keep up with the 15 Watt models for short peak load and single-thread scenarios, but the clocks will drop significantly under sustained workloads. The CPU is still suitable for many more demanding applications as well as multitasking. Thanks to the improved efficiency, the CPU can often even beat the Core m5 and m7 siblings from the previous Skylake generation. The integrated Intel HD Graphics 615 GPU has 24 Execution Units (EUs) like the old HD Graphics 515 and runs with clocks between 300 and 900 MHz in combination with this processor. The performance heavily depends on the TDP limit as well as the memory configuration; with fast LPDDR3-1866 RAM in dual-channel mode, the GPU should sometimes be able to compete with the HD Graphics 520, but can also be much slower in other scenarios. Modern games from 2016 will, if at all, only run smoothly in the lowest settings. The Intel Core m3-7Y32 is a very efficient dual-core SoC for tablets and passively cooled notebooks based on the Kaby Lake architecture and was announced early 2017. It is the more or less the successor to the in 2016 introduced Core m3-7Y30 that offers 400 MHz less Turbo Boost clock speed. Thanks to Hyper Threading, the processor can execute up to four threads simultaneously. The chips also includes the Intel HD Graphics 615 GPU, a dual-channel memory controller (DDR3L/LPDDR3) as well as VP9 and H.265 video de- and encoder. It is still produced in a 14 nm process with FinFET transistors. 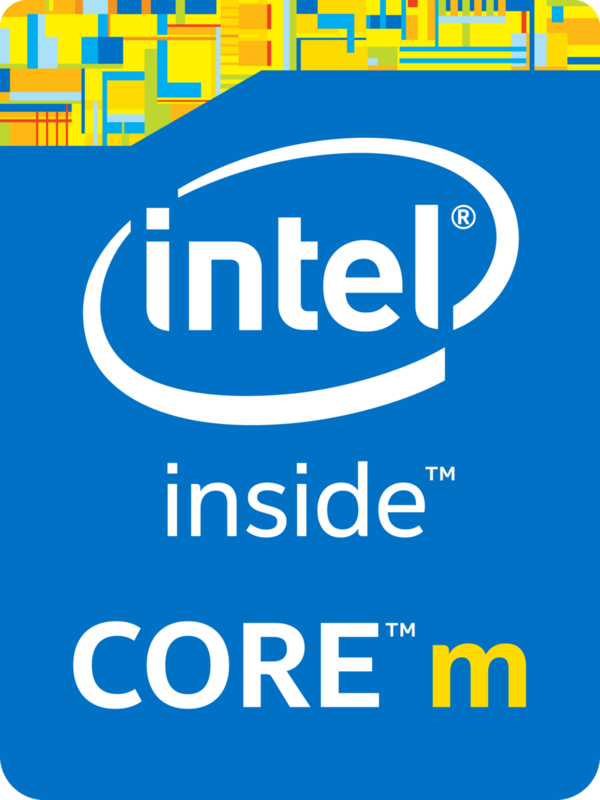 Since Intel basically removed the Core m5 and Core m7 series or included them into the higher i5 and i7 series, respectively, the m3-7Y32 is officially the last Core-m chip (together with the former m3-7Y30). Thanks to its high Turbo clock, the 7Y32 can sometimes keep up with the 15 Watt models for short peak load and single-thread scenarios, but the clocks will drop significantly under sustained workloads. The CPU is still suitable for many more demanding applications as well as multitasking. Thanks to the improved efficiency, the CPU can often even beat the Core m5 and m7 siblings from the previous Skylake generation.